We are the experts in box office communications! 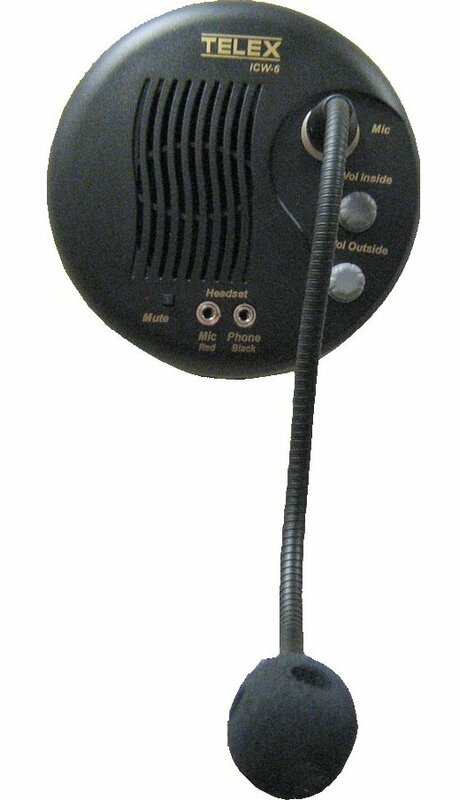 These window intercom systems are widely used in sports venues, race tracks, movie theaters, and stage. Other common uses include government agencies, police departments, payment windows, and correctional facilities. 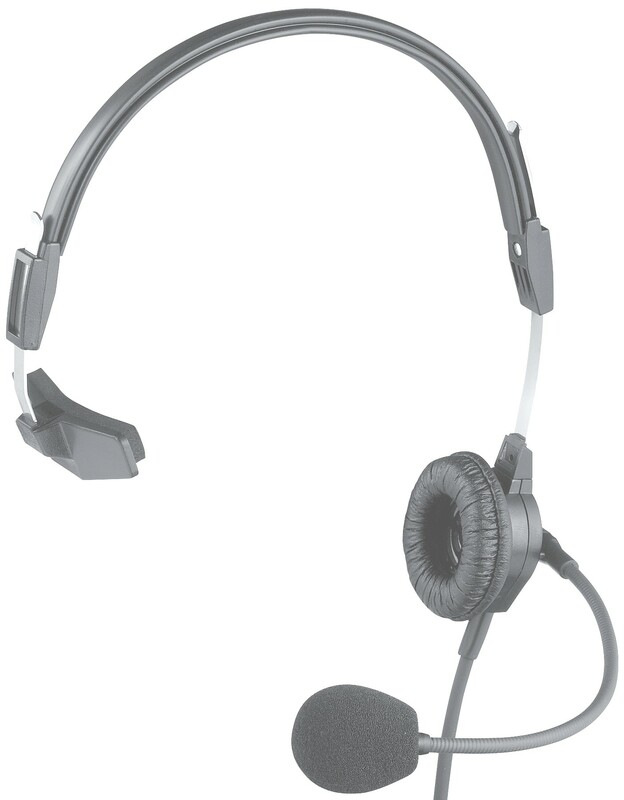 The ICW-6 may be used with a PH-88-IC3 headset or a gooseneck mic. Best for multiple window installations. A durable 12" gooseneck mic. 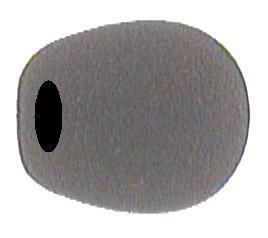 Ideally suited for use with a shallow counter where the operator will be near the window.